FOLLOW THE #BORNFAT MOVEMENT on FACEBOOK by clicking HERE. 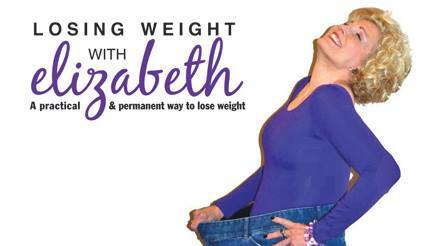 FOLLOW LOSING WEIGHT WITH ELIZABETH on FACEBOOK by clicking HERE. Interested in booking BORN FAT for your theatre?